Former QPR chairman Gianni Paladini is in early talks to take over League One club Bradford City. 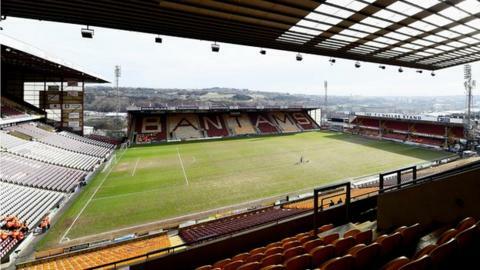 The Italian, who previously tried to buy Championship club Birmingham City, has signed a confidentiality agreement with Bantams joint-chairmen Julian Rhodes and Mark Lawn. Paladini spent eight years at Loftus Road before leaving in November 2011. Bradford, who reached the FA Cup quarter-finals this season, are 11th in League One after three straight losses.